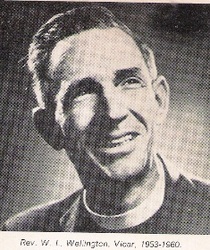 1960 - 1975 Goldie, Parnell Evelyn Formally from the Parish of Isipingo. 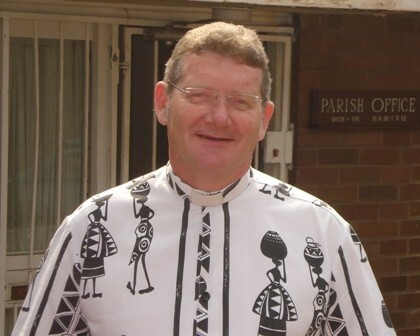 He served on the Executive of the Natal Council of Churches and was the Anglican representative on the South African Council of Churches. 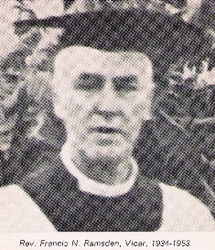 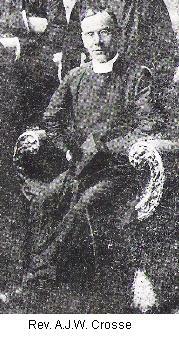 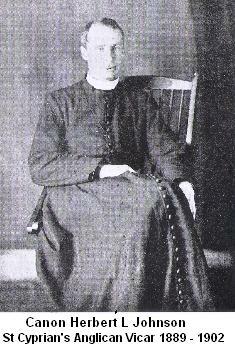 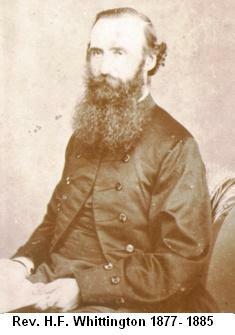 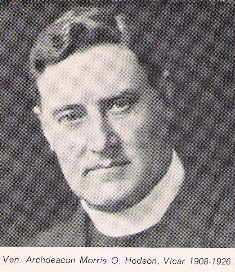 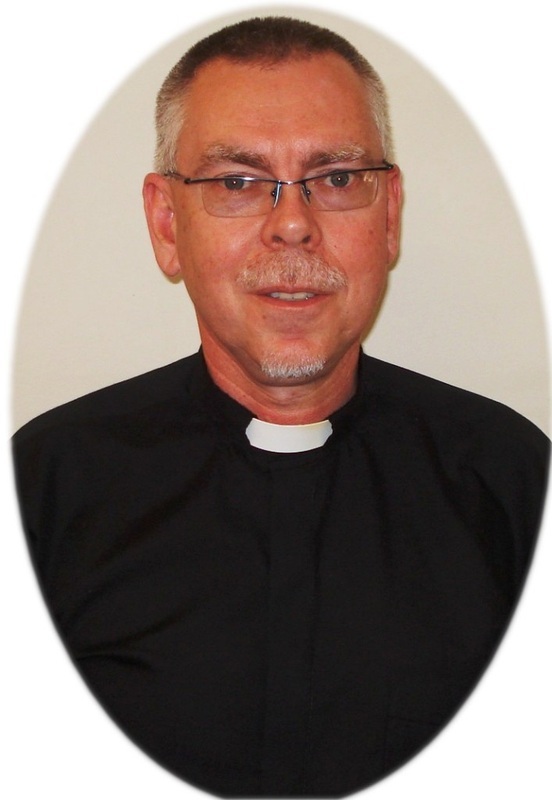 Later appointed as Canon of St Saviour's Cathedral Pietermaritzburg. 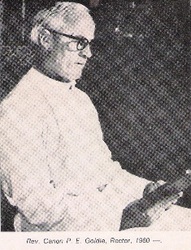 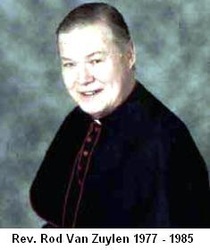 1989 - 1992 Harker, Peter Became Bishop of Zululand.